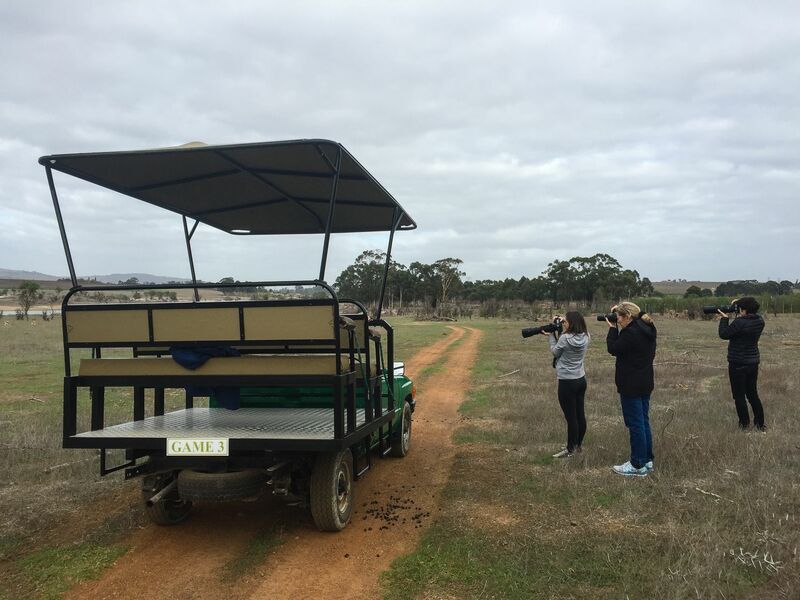 Learn how to improve your wildlife photography on a Wildlife Sanctuary in Stellenbosch. 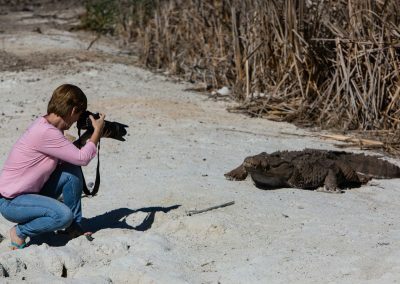 During your photographic lesson your personal photocoach will reveal what are the best camera settings to use for great wildlife photographs. 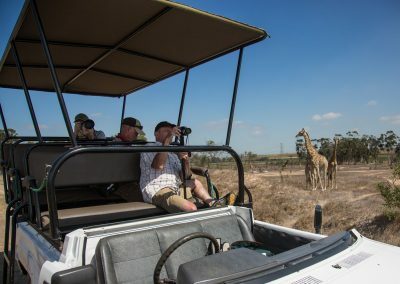 You will have the opportunity to photograph Springbuck, Kudu, Giraffe, Eland, Gemsbok, Black Wildebeest, Burchell’s Zebra and a variety of birds on this 2-3 hour private game drive while your own personal photocoach shares more of his wildlife photography tips and tricks with you. 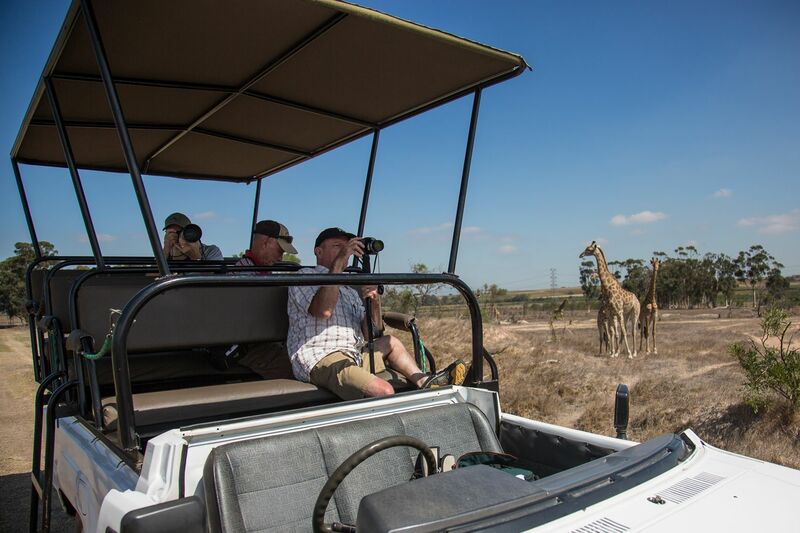 This combo deal is perfect for those who want to improve their wildlife photography or are going on that once in a life time wildlife safari. 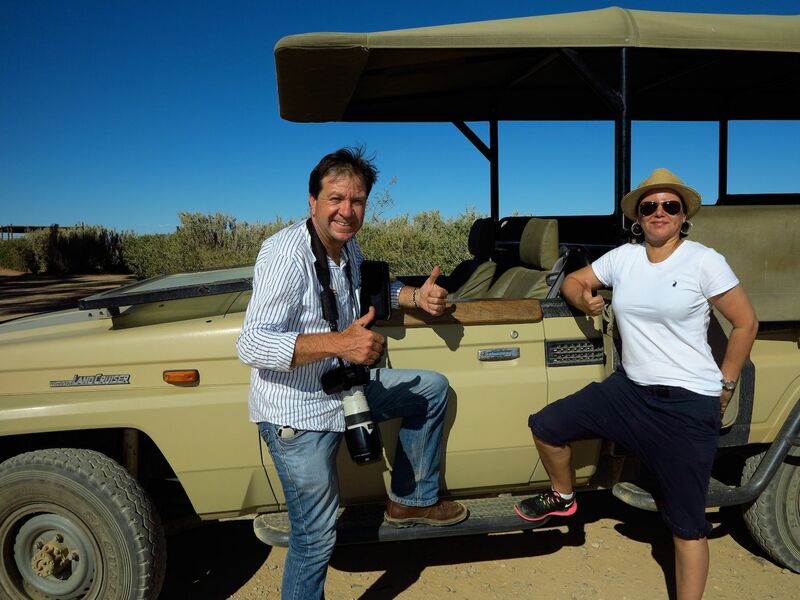 After our game drive we enjoy a wine tasting and feedback on the photographs that you took during the game drive.